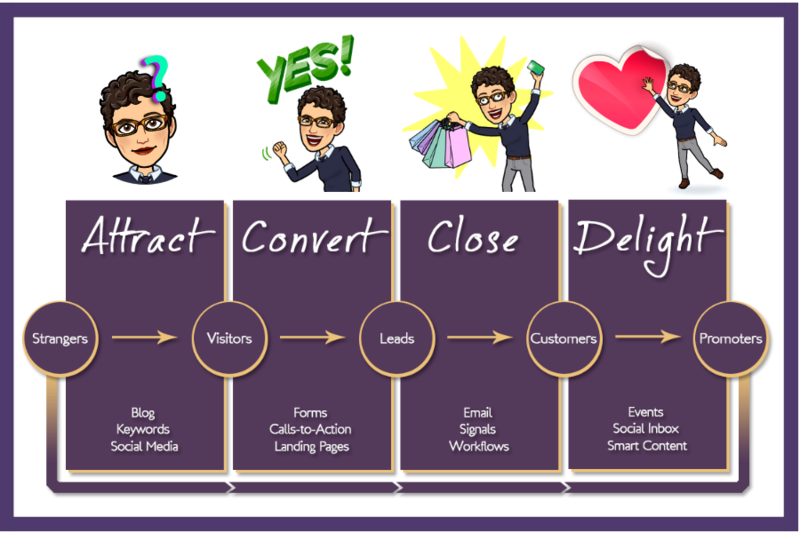 Can I just do a little bit of Inbound Marketing? Inbound marketing has been shown to cost 62% less and generate three times more leads compared to traditional marketing techniques (outbound). Despite this, 75% of businesses do not yet have an inbound marketing strategy. This may seem to underscore another finding that shows customers spend up to 50% of their time engaging with custom content online. But before any judgment can be passed on inbound techniques, it’s important to note that online buyers navigate 57% of the buyer’s journey on their own without really talking to any sales person. All thanks to inbound marketing. While there’s a list of grievances about how majority of businesses remain lukewarm to this revolutionary way of marketing, it turns out there are reasons for it. The biggest reason which is also a huge grievance is that these businesses don’t have a dedicated person to handle their inbound marketing segment. The few that unsuccessfully give it a shot let juniors/ interns handle it just because they are “digital natives.” Nothing personal against them but no junior can post relevant content all day, engage with customers online, and do other whatnots. Educates prospects in the world they live in-majority of prospects do their research online. Therefore it’s more effective to meet them where they like to spend their time. Increases trust and credibility-random emails and calls are now viewed as unnecessary interruptions. But if you can let a prospect consume information on their own and be there to respond to them when they have questions or need to engage, it creates a credible image. So can a little inbound marketing work? Yes it is possible to do a little of it internally. But the real magic usually really happens with a well thought out plan, strategy, and regular inbound marketing tactics. This is where the professionals step in and take the wheel. More in Store Marketing believes that marketing efforts should be accountable. Honestly, there’s a lot that needs to be done in coming up with a strategy. But we make light work of this and relieve businesses of all the marketing headaches they may have had. Why not take the first step with a free Inbound Marketing Assessment.